Even the smallest plumbing issues, such as a leaky faucet, have potential to cause big problems. 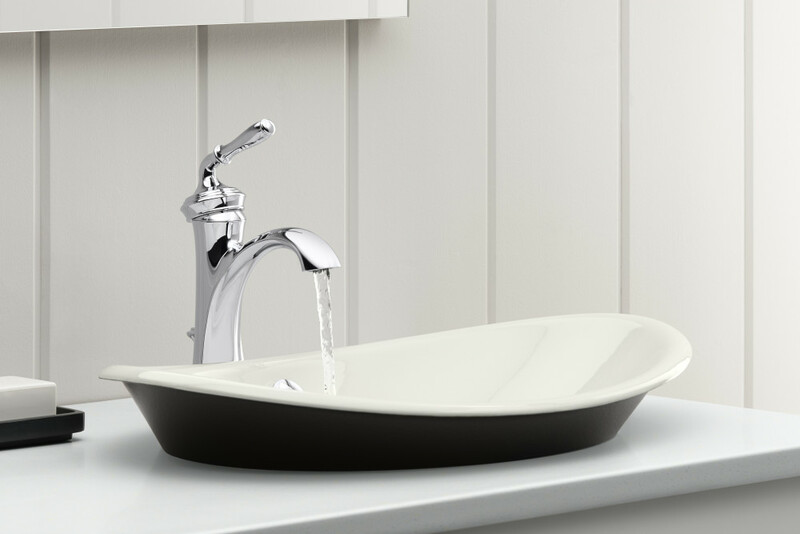 Whether your bathroom faucet is preventing you from brushing your teeth or running up your water bill, there’s no reason to wait for a repair. 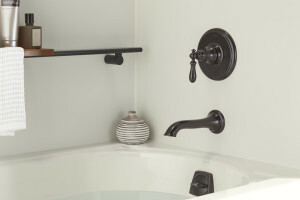 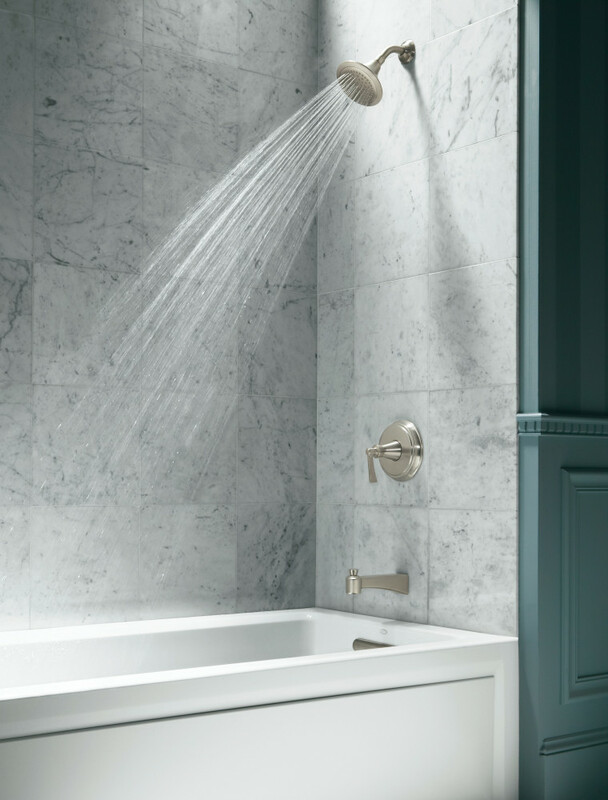 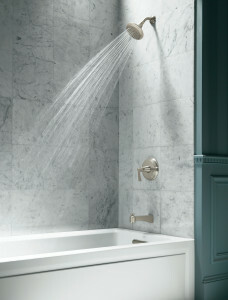 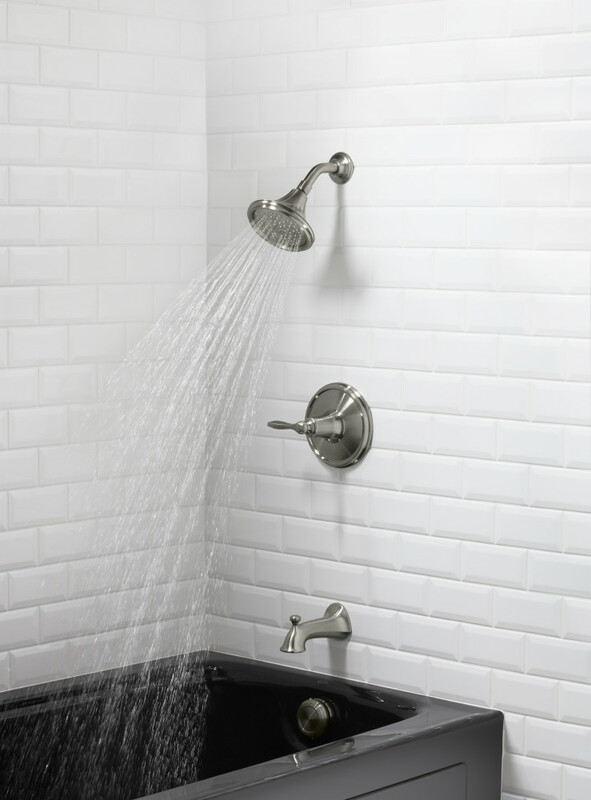 At Faucets & Fixtures, LLC, we specialize in quick and reliable repairs on the Main Line. 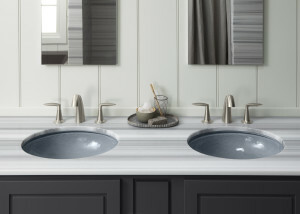 With 25 years of experience, Faucets & Fixtures, LLC is the trusted provider of bathroom sink repair and replacements on the Main Line. 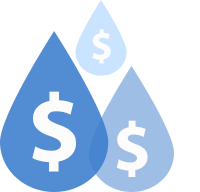 We respond to your repairs as quickly as possible, and we’re even available in case of emergencies. In addition to fast repairs, we pride ourselves on our commitment to customer service. We do our best to make sure your daily routine is as minimally disrupted by repairs as possible. 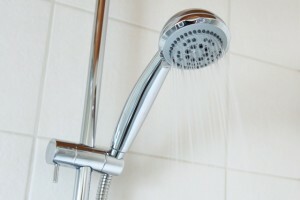 To read more about our other plumbing services, visit our pages for toilet repair and hot water heater installation. 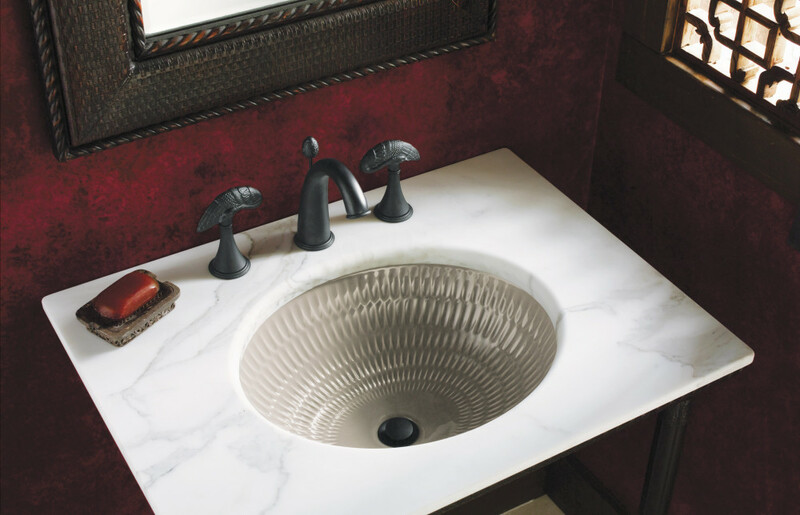 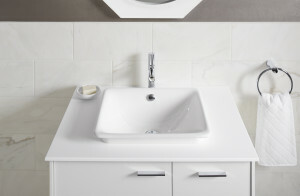 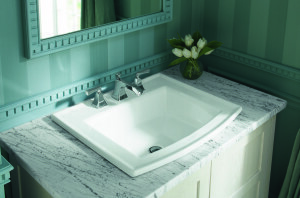 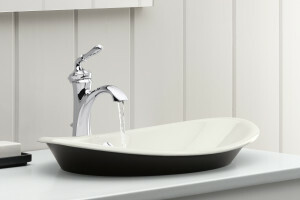 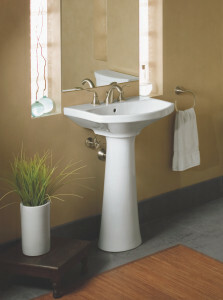 Contact us to schedule your bathroom sink repair!